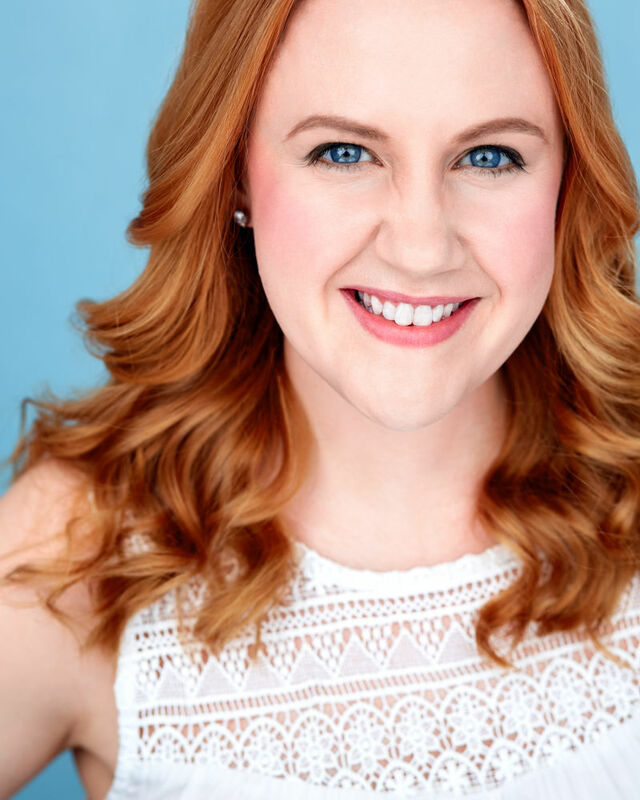 Ashleigh holds a Masters Degree in Musical Theatre Vocal Performance and Vocal Pedagogy from NYU, and completed additional studies in Vocology through the NYU Langone Voice Center to become a Singing Voice Specialist. She holds a BFA in Musical Theatre from The New School University and is also a graduate of AMDA's Integrated Program. She is currently on the faculty of Broadway Artists Alliance (Voice and Acting) and Cap 21/Molloy (Voice), and she taught previously at NYU (Voice). Her performance credits include the National Tour of Elf(us Deb), the National Tour of Tikki Tikki Tembo(Woman 1), The Mystery of Edwin Drood(Princess Puffer), Godspell(Joanne), Parade(Mrs Phagan), Grease(Jan), Twelfth Night(Maria), The Children's Hour(Karen), Broadway Sings Their Favorites, Birdland Gala with Laura Benanti and Jenn Colella (soloist), and her one-woman show, Me Sing Pretty for You. Ashleigh is thrilled to be working with the talented students of AMDA! For more information, please visit www.ashleighjunio.com.